Raleigh is one of the world’s oldest and best-known bike brands. Chances are that you rode a Raleigh when you were younger – and maybe you still do now! 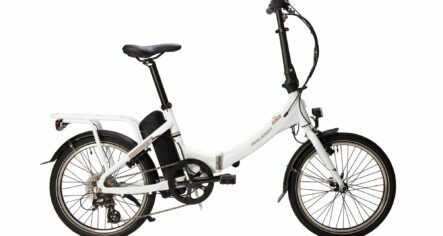 The Nottingham based manufacturer, established in 1887, is now part of the Accell Group, a European-based company who own – among others – Haibike and Winora. This partnership with Accell Group allows them to share knowledge, technology and innovations between these brands to deliver the best possible product for their customers.